David gained his diploma in Horology from the Irish/Swiss institute of horology. He then worked with Rolex in Bexley Heath,London for the next 2 years. 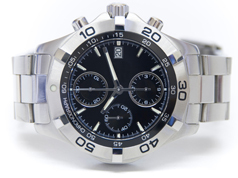 David completed an ETA international training programme on electronic quartz chronographs.He was then head hunted by Intel for his expertise. He stayed with them for 15 years. Thankfully, David has now returned to Horology. 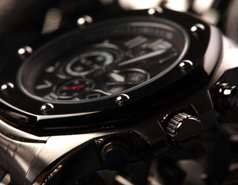 He services all high end watches including Rolex, Tag Heuer, Omega & Breitling in house, at our Dundrum Store. Noel qualified from The Crafts Council of Ireland’s (CCoI) Jewellery and Goldsmithing course in 2005. 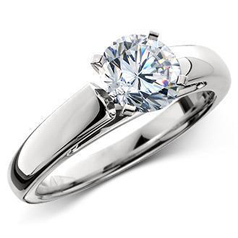 He has trained as a diamond setter under the tutelage of Mark Gridley in Hatton Garden, London. 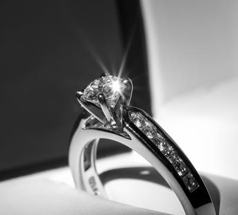 He has worked as a diamond setter and goldsmith for 6 years for various clients nationwide. Donal O’Brien joined us in November 2007 after 24 years in FlairCraft (An irish jewellery manufacturing company based in Dublin). During his 24 years, he has become a master setter & Goldsmith. He is based in our Stephen’s Green Store. Veselin Joined us in 2009. Originally from Bulgaria, Veselin has a degree in Jewellery design & manufacture. He trained under a master goldsmith for 12 years. Veselin specialises in bespoke jewellery and hand making watch cases & dials. He brings a unique perspective to jewellery design from his Bulgarian heritage.